Satellite Tournaments are a huge part of the online poker tournament scene. Famous pros, like Chris Moneymaker, have built their rolls from satellite tournaments. 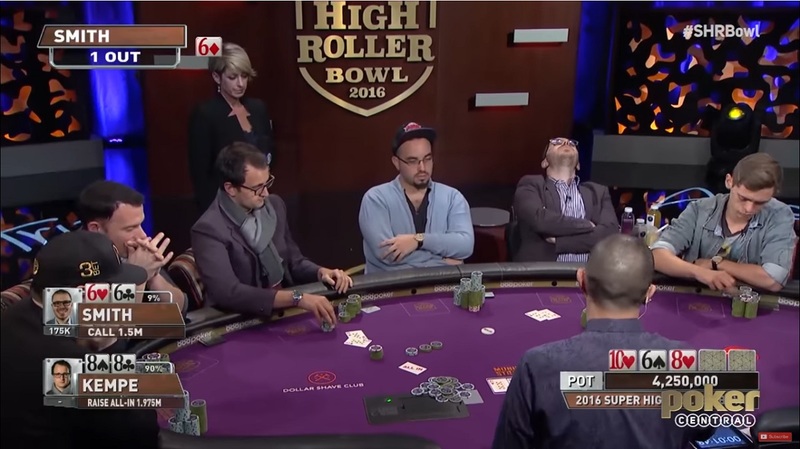 These types of tourneys have small buy-ins that give out entries (instead of cash) to bigger, higher buy-in events. 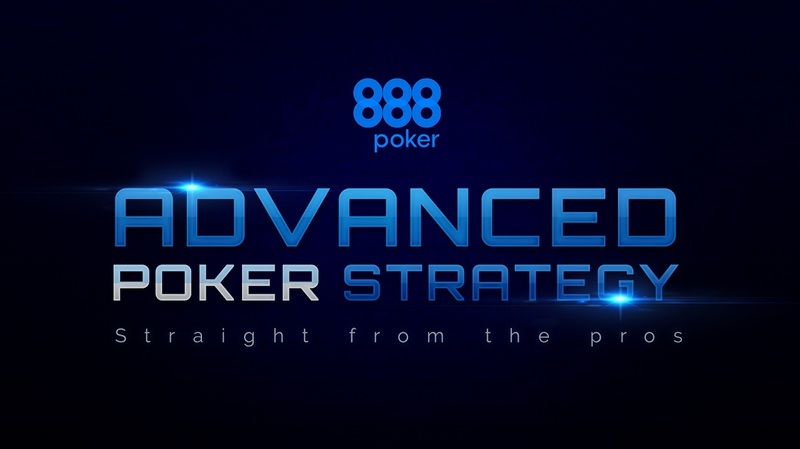 In some instances, there can be several “steps” of satellites to get entry into the target tournament. 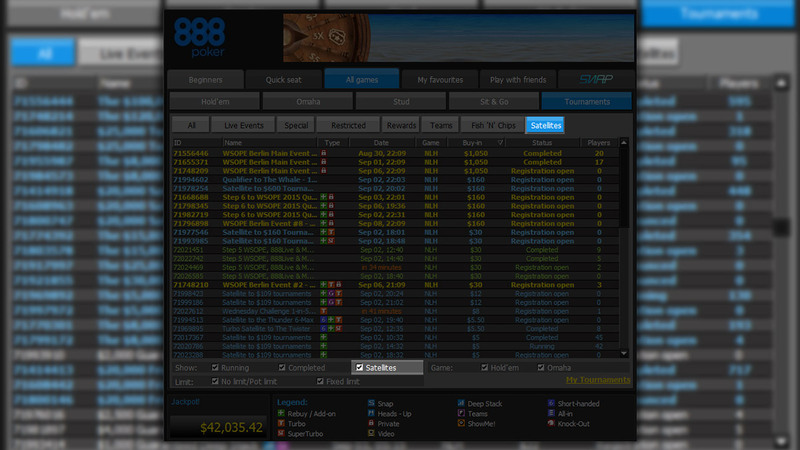 To view Satellites Tournaments via 888poker software, click on 'All Games' >> 'Tournaments' >> 'Satellites' for complete list. The goal of satellites is to give players with smaller bankrolls the ability to play in larger, higher buy-in events. All you have to do is finish in the top positions to get entry to the larger event. In the case of Chris Moneymaker, he entered a $39 satellite tournament online and turned it into a win at the 2003 World Series of Poker Main Event for $2.5 million! 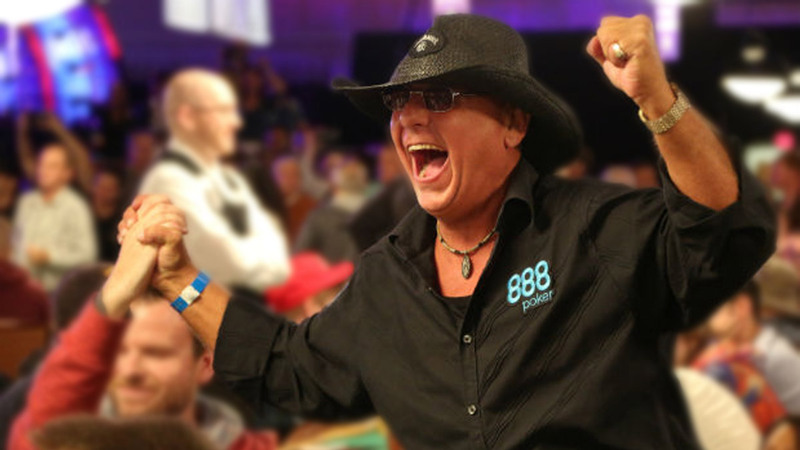 Why Play Satellite Tournaments at 888poker? 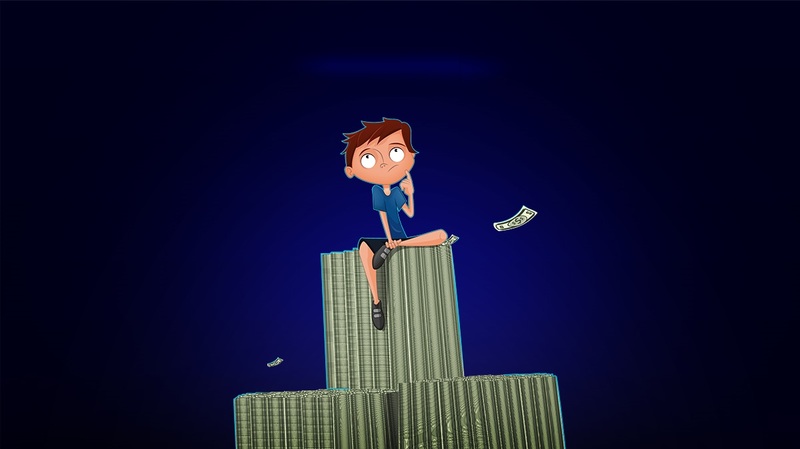 Risk a small amount of money to win big in a larger, higher buy-in event. If you make it to the main target tournament, you might have a once-in-a-lifetime opportunity to play with some of the best players in the game. In steps type satellites, you get to play with the lower-skilled players all the way up to the more experienced sharks. It's a great way to “sharpen your teeth”. When the number of steps gets too many, you might just feel like giving up half way through! Many satellites are often turbo or super turbo tournaments, meaning that you might find yourself all-in in no time. Is this Tournament Type for You? 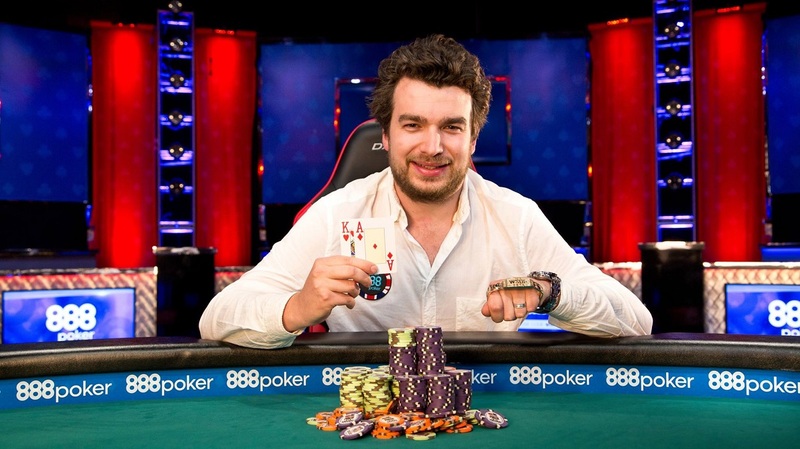 Satellites are great for players who have smaller bankrolls but have champagne tastes. By “satellite-ing” into an event, you only risk a small portion of your poker bankroll. And, you can make quite a few attempts until you get it right. 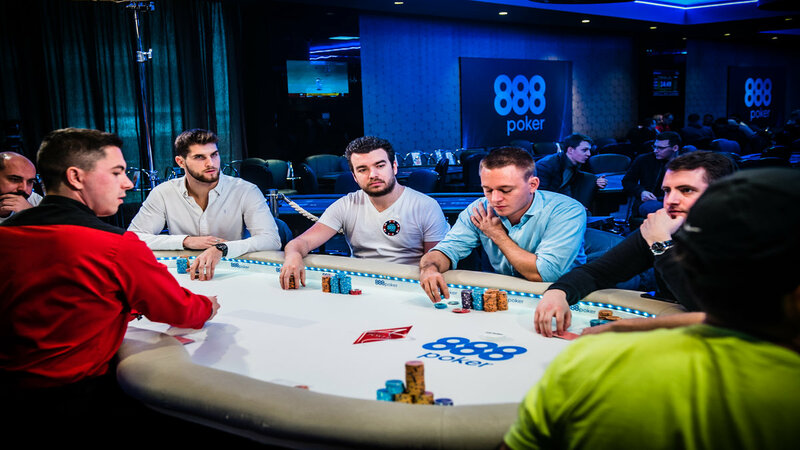 If you’re just starting out in poker, and you want to play in expensive tournaments (but really shouldn’t because you don’t have much money), then satellites could be a very great alternative. Know How Many Entries are Awarded: Make sure you know how many seats are up for grabs. It might make sense to fold more, and play tighter if there are a lot of seats going. Play More Satellites that Have Multiple Awards: It’s usually easier to place in satellites with more winners and seats on the table. 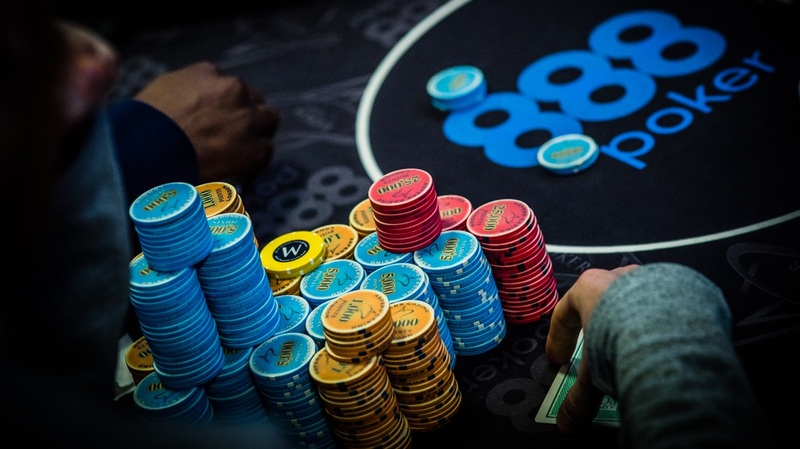 Play to Win at the Start, then Survive: For satellites with lots of ticket prizes, focus on chipping up at the start, then surviving past the bubble and “into the money” in the later stages. It’s Okay to Take Chances: A lot of satellites are turbo or super turbo tournaments, meaning there could be big ups and downs. Be happy with having to make moves when you get short-stacked to avoid “blinding” out. Check out some more poker tournament tips. What to do now you have a decent bankroll. 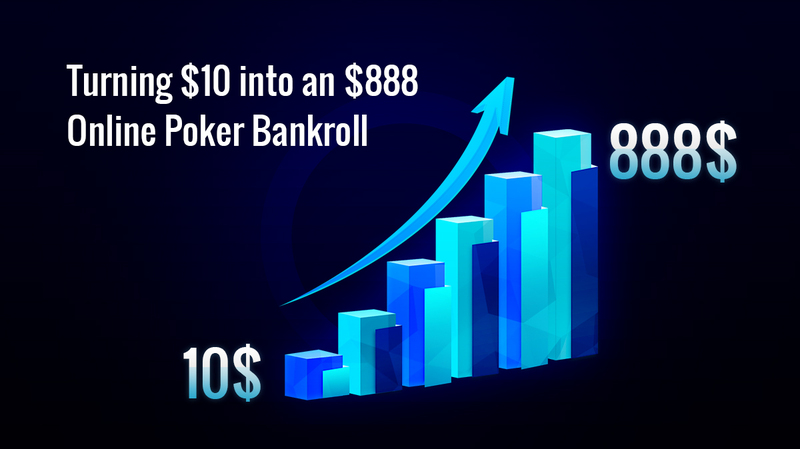 How to build your bankroll from $10 to $888. 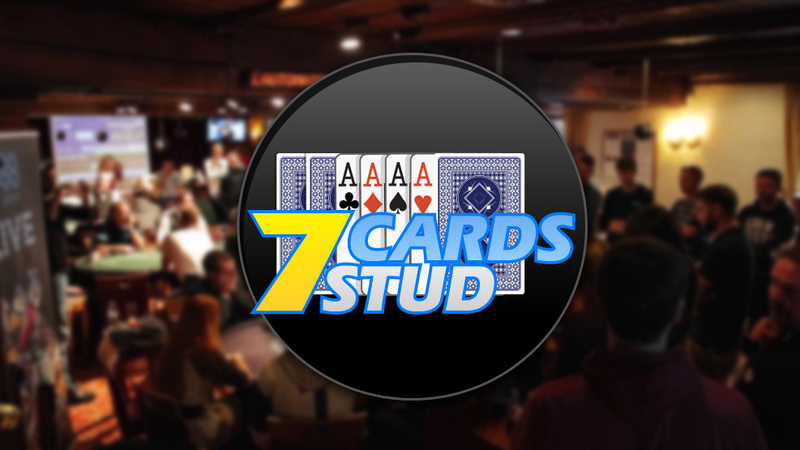 888poker makes it easy to play 7 Card Stud. 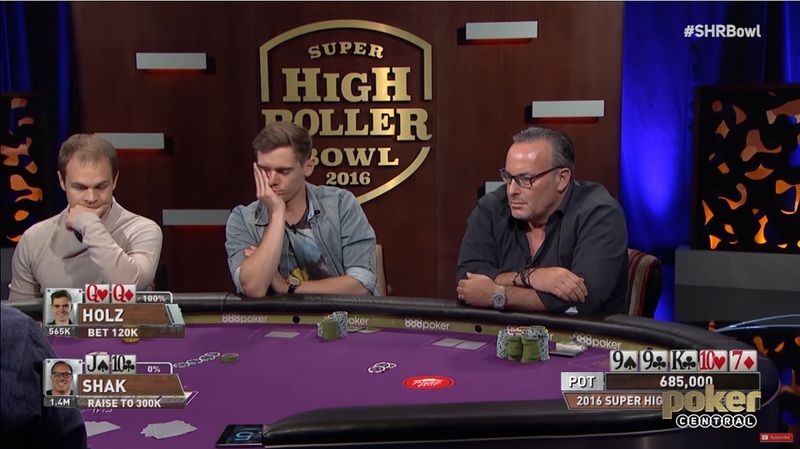 Watch Shak take on Holz at 2016 SHRB.